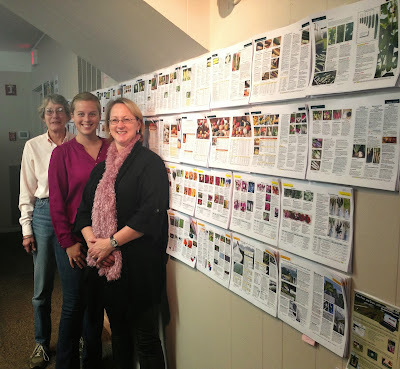 Our NEW catalog is officially at the printer! The team here at Johnny's works tirelessly on this effort, logging many, many hours. It seemed only right to give them a shout-out now that the catalog is finished… and will be in your mailbox soon! Thank you again to our catalog team: Jeanne, Heidi, Kristen and John (not pictured).